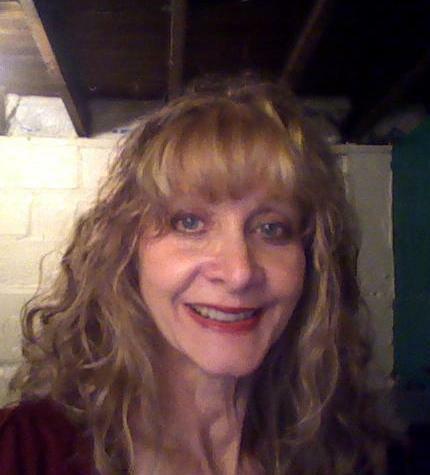 Welcome to the blogs of freelance writer Cheryl Anne Groth. This entry was posted in Blog Directory and tagged blog post writer for hire, blog writing samples, Cheryl Anne Groth blogs by geekette43. Bookmark the permalink.